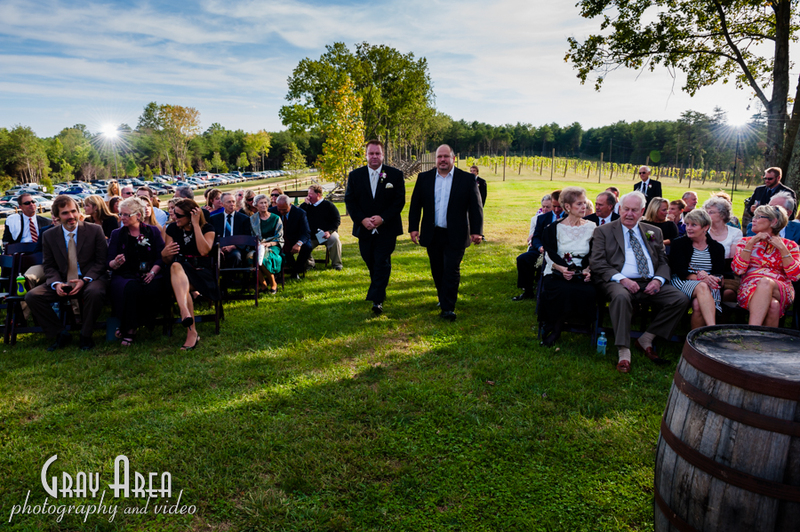 Dave and Sheri got married at Bull Run Winery on a crisp clear day. 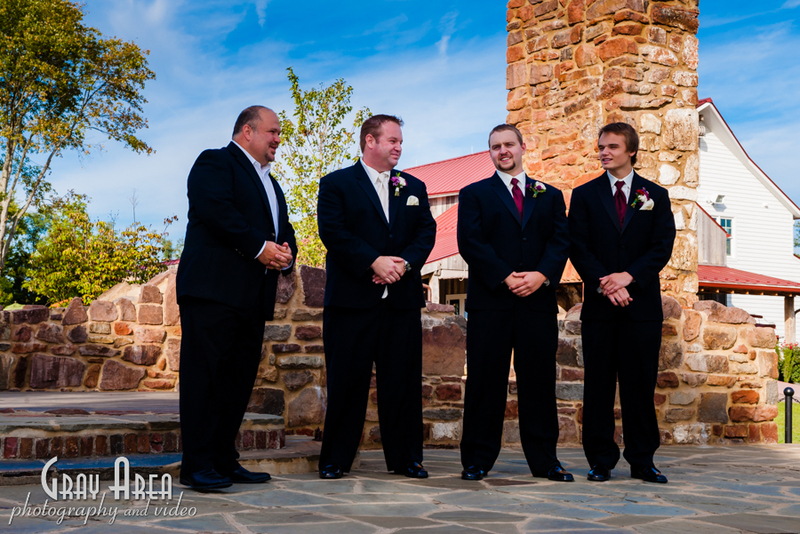 It was my fun job to be their wedding photographer in Centreville Va. 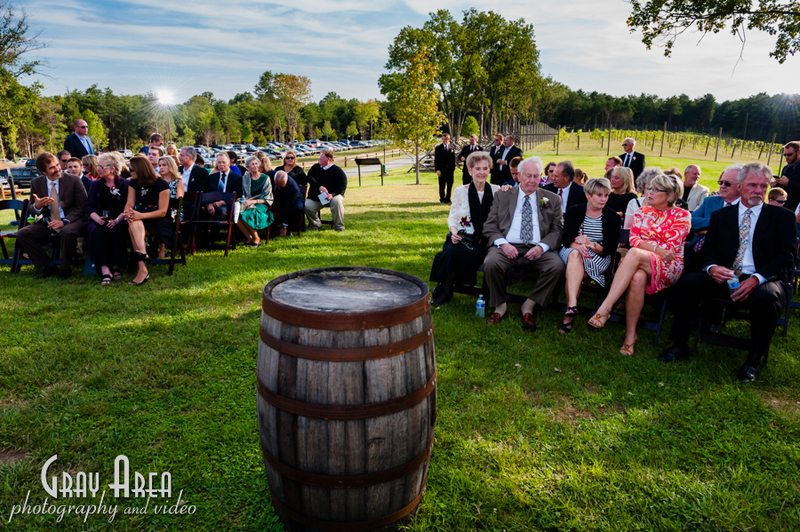 I love doing winery weddings, they always have a very laid back and relaxed feel, and of course good wine doesn’t hurt either! This winery really has some amazing backdrops for tying the knot. Its almost as if everywhere you turn there’s a good photo opt! 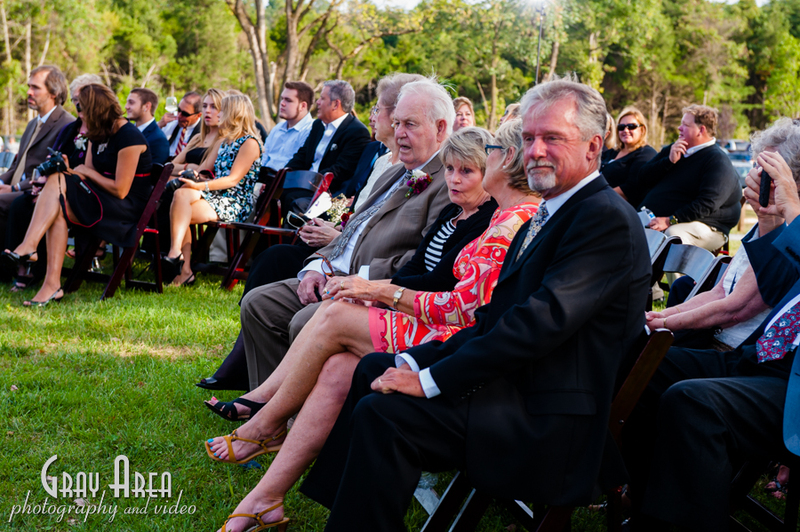 Dave and Sheri were just great to work with, easy and relaxed folks that were obviously having a wonderful time. 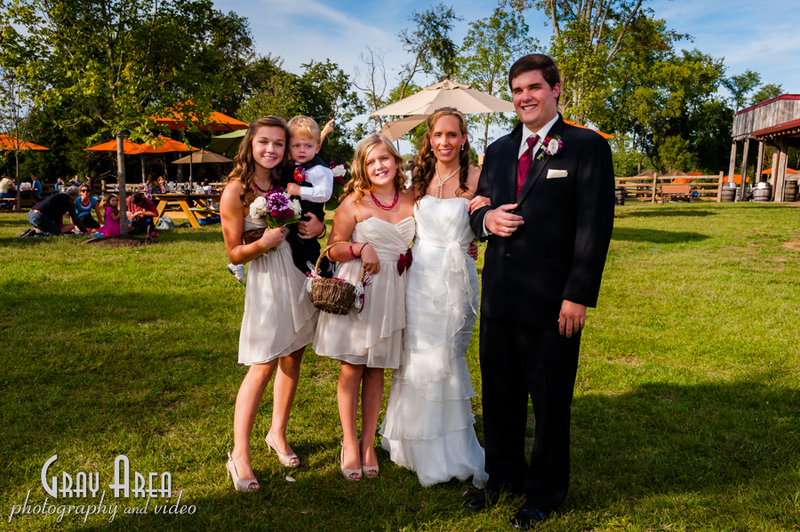 Here’s a few of their wedding photos!